Originating from a genuine interest in the treatment of Vascular Diseases, and a business background at Cordis, Johnson & Johnson, Meliora Medtech AB was founded and registered as a private limited company on October 7, 2011. 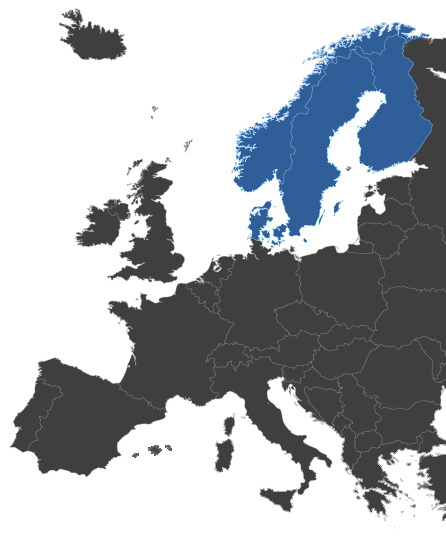 We are based in Göteborg, Sweden, ideally positioned to cover the Nordic region. Our idea is to represent global companies with new innovative technology and bring them to the Nordic region. In order to concentrate activities, and have an optimal presence in the market, we stay committed to one area: Vascular Interventions. Where others see challenges in entering the Nordic market we only see opportunities. Our unique experience and competence, in combination with long-term relationships and a network of Nordic thought-leading physicians, contributes to better treatment solutions for Nordic patients. Being a link between Nordic countries and their leading physicians is of highest importance for the improvement of the discipline. This is something we at Meliora Medtech AB take very seriously and want to take full ownership of.